Are you ready to see the NEW Holiday Supplement from Stampin' Up!!?????? 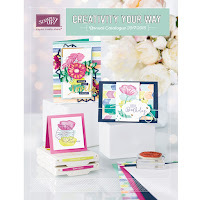 Many Merry Stars Simply Created Kit (138104 - $31.95). The kit makes 26 stars in 6 sizes from 2" to 15" in diameter. Comes with all the supplies (pre-cut), embellishments too! 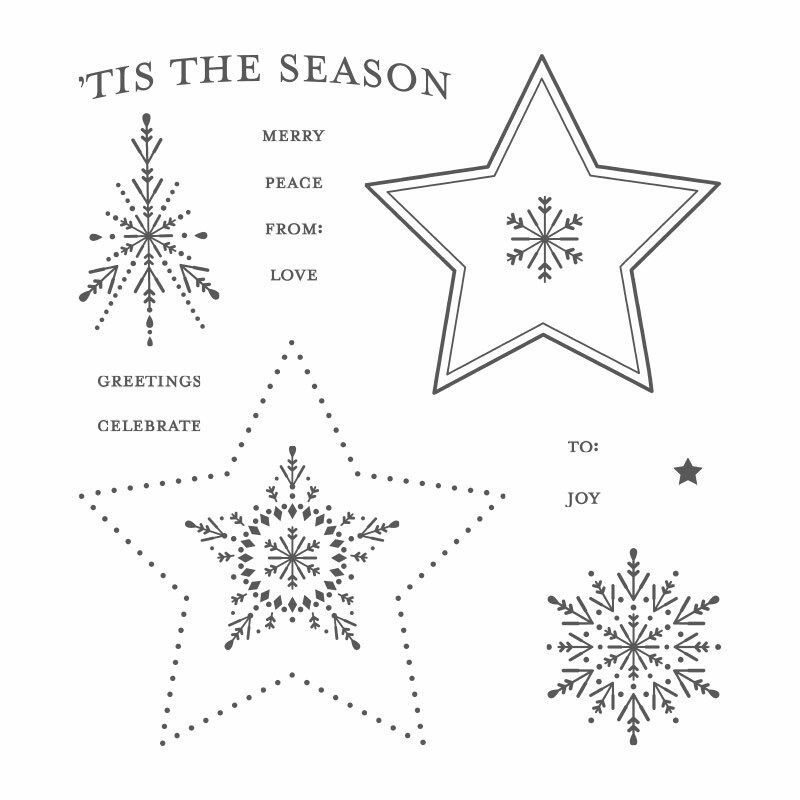 Many Merry Stars photopolymer stamp set (138105 - $19.95). This set coordinates with the Stars Framelits Dies and the snowflakes are stunning all on their own, it also has some nice sentiments for your holiday cards and projects! How about some NEW Project Life stamps, an new card collections and accessory pack!?! The stamps are called 'December Wonder' (136562 - $19.95) for 13 stamps in photopolymer. and the Accessory Pack (135833 - $18.50). 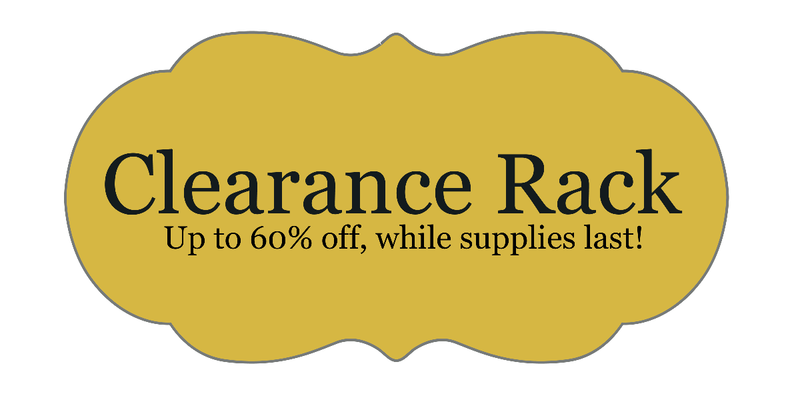 They also have a 6" X 8" Envelope Page (135874 - $5.95) for 2 pages. Great for storing holiday cards received or any mementos you don't want to lose! Cherry Cobbler 6"X8" Project Life Album (135834 - $12.50). A great album to hold all your holiday photos and mementos. Some great new products available, sure to keep you busy this holiday season. You can click on the link on the left side of my blog to check out the Supplement Flyer. Items in the holiday supplement are available while supplies last!